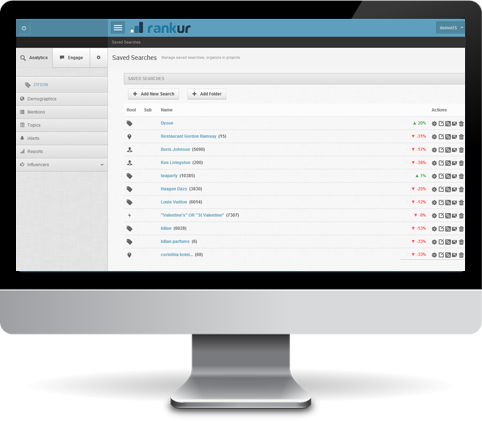 Rankur monitors online reviews, blogs, news, forums, and social networks. Our tool performs text analysis and extracts sentiment, as well as opinions. It measures the quantity and quality of the conversations, analyzes the demographic profile of the audience, gives you the possibility to manage your social profiles and perform your campaign from within our engagement calendar. 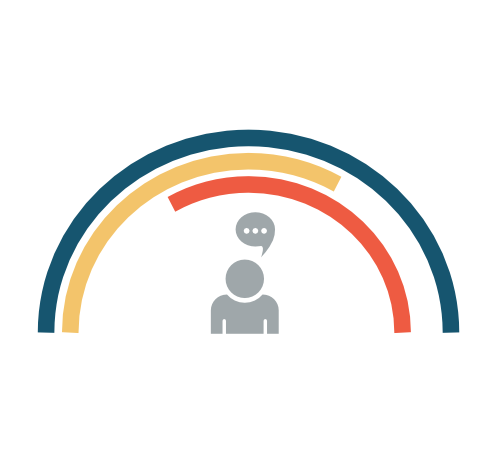 Rankur also offers identification of community leaders and facilitates the analysis of your customers’ behavior and engagement. Monitoring and managing your online reputation is vital for your offline reputation. Rankur protects your brand, personal name, CEO’s name and improves your overall performance on the web. Sign up for free and start monitoring your most valuable asset now! Check out our white label options to improve your brand identity and offer unique services to your clients. 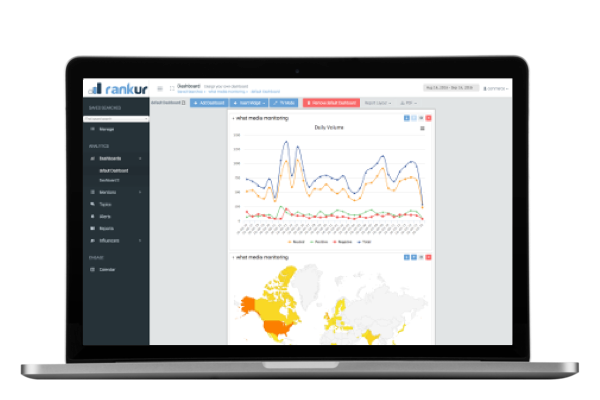 Rankur is a tool for monitoring, measurement, and management of your reputation online. 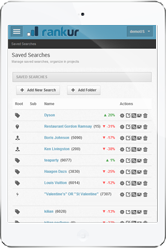 Rankur helps you identify leads and opinion leaders, lets you engage with online communities and tracks your success. Protect your most valuable asset – your reputation with us. Sign up for free and get your brand or personal name’s reputation analysis in a minute. Our white label plan lets you brand the software with your URL, logo, contact info and corporate design. You obtain a reputation management portal to collaborate with your clients and teammates. 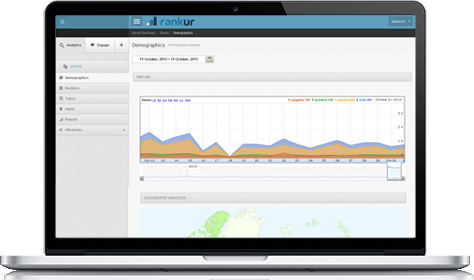 Rankur is an integrated solution for online listening, campaign management, and team workflow. In the digital age, all brands need to deal with online reputation management. Online reviews and opinions shared online are more powerful than any other marketing effort. According to recent studies, 87% of customers would hesitate to commit a purchase if they encounter negative views about a brand. 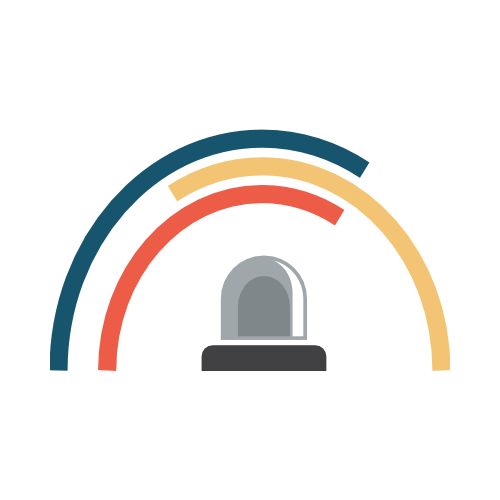 Our tools offer intelligent reputation monitoring alerts to help businesses of all types stay on top of their online reputation. Instead of getting notifications of all data flow, our customers can filter notices to negative content, through our sentiment analysis system; detect and get warned about irregular spikes in volume, through our artificial intelligence (AI) algorithms; they can also receive warnings about online reviews and opinions as they appear on major online review sites; and they can also filter all notices on the author’s influence score to fine tune the number of received alerts and save time.